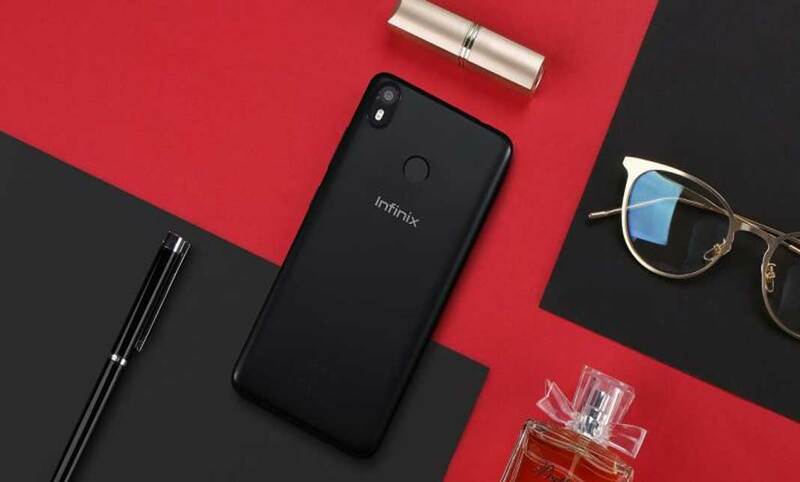 Infinix Note 4 was launched with a price tag of Rs. 8,999 and has been a fan favorite across Infinix’s consumer base, regarded as an all-rounder smartphone under 10K. Equipped with a 5.7-inch 500 nits Full HD IPS display, 4300 mAh battery, Octa-core processor with 3GB RAM and 32 GB of internal storage, Note 4 delivers a sturdy performance. The 2.5D curved glass on the front and metal print back body create a sleek exterior matching its consumers’ style needs. It is armed with a 13MP rear and 8MP selfie camera leading to flawless captures and is available in 3 exciting colors of Ice Blue, Champagne Gold and Milan Black. The brand also chose this special day to announce the Android Oreo™ OTA upgrade for Note 4 users. The announcement reflects the constant efforts made by a brand to establish a well-rounded and healthy relationship with its users by bringing in timely software upgrades. The company had recently started with the beta phase of the Android Oreo™ update and now will be implementing the final update wef March 10, 2018 for its existing and new users. Infinix Zero 5, the flagship smartphone of Infinix created a new benchmark in dual camera segment with its best-in-class superior camera features of twin lenses & sensors, 2X optical zoom and 10X digital zooming capabilities. The superior camera muscle of Zero 5 helps users capture clear, high-quality close-up shots that delivers a DSLR like an experience with a greater depth & range of field. This is supported with latest in line specifications of 6GB RAM, 64GB Internal memory and 5.98” Full HD LTPS JDI display with Corning Gorilla Glass 3 protection. It is available in exciting color options of Sandstone Black, Champagne Gold, and Bordeaux Red.